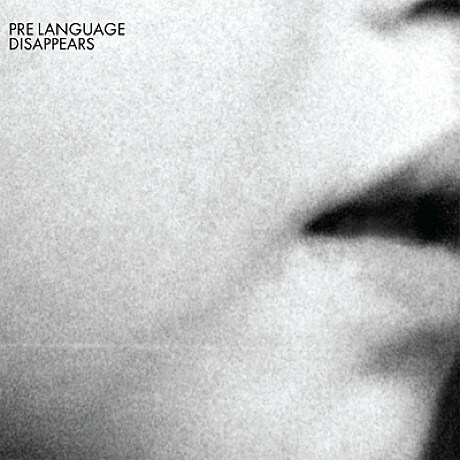 Disappears are set to release their new LP, Pre Language, on March 1st via Kranky. The album marks the first studio material that new-ish drummer Steve Shelly is featured on. Like Guider, Pre Language was recorded at Sonic Youth‘s Echo Canyon West Studio in Hoboken, NJ and mixed with John Congleton. Download its lead single, “Replicate,” at the top of this post and check out the tracklisting below. The band have some upcoming shows with The Fresh & Onlys, though no hometown gig to speak of. Fellow Chicagoans E+ on the other hand, featuring Disappears members Damon J Carruesco and Jonathan Van Herik, have two local shows. They’ll play Beat Kitchen on January 18th with Summer Girlfriends, Pearls, Magic City and then headline Schubas on February 1st with support from Wimps. Stream some demos via their Facebook and stay tuned for a proper record. You can also catch Disappears frontman Brian Case on January 25th, when he plays a DJ Set at the Hideout as part of their Soup & Bread series. All 2012 dates and Pre Language‘s tracklisting, below..